So this week we are dashing round with final preparations for our stand at the Worlddidac Education Trade exhibition in Basel next week. Stand designs have been signed off, products have been shipped, brochures have gone to the printers and most importantly the tea and coffee machines have been safely packed away with the rest of the materials being shipped to Basel in Swizerland. We are very excited to be showcasing our two most significant launches of the last decade: the SmartCase and the new Callero range. SmartCase has just been launched and Callero units will be available in 2015. 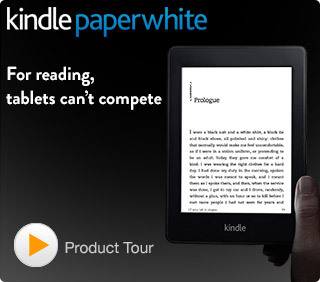 Don’t forget if you visit our stand you could be the lucky winner of a Kindle Paperwhite. The show runs in Basel, Swizerland from October 29 to 31 So please join me on the Gratnells stands D100 and D105. I look forward to seeing you there. You can read more about our show plans here. If you will not be attending the Worlddidac show but would like the latest information on our new launches you can see the new Callero and SmartCase brochures on the trade section of our website.